The 13-track singles collection is said to reflect Jackson’s love for Halloween. A new Michael Jackson project title Scream will be released on September 29. 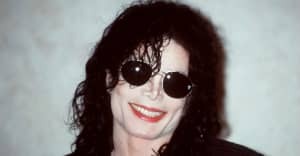 Jackson's estate teased that something new was coming earlier this week and on Wednesday it was confirmed that a 13-track collection of classic hits is on the way. 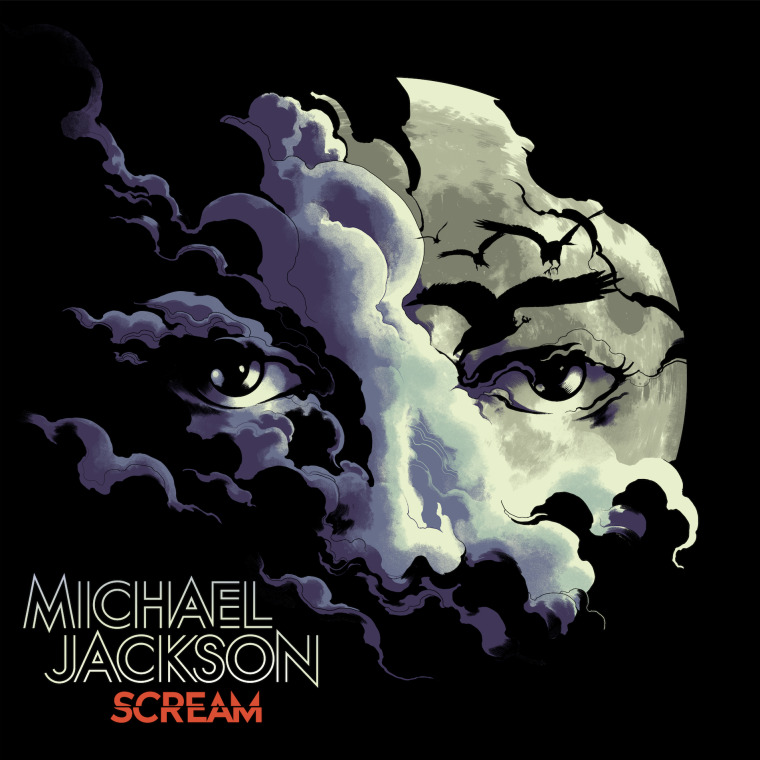 Scream is described in a press release as featuring a selection of Jackson's "all-time most electrifying and danceable tracks." The tracklist includes classic songs such as "Thriller," "Somebody's Watching Me," and "Dirty Diana." The album will also feature a newly created bonus track, "Blood on the Dance Floor X Dangerous," a five-song mash-up from producer duo The White Panda. The album is released in conjunction with Jackson's estate and is said to reflect the late singer's love for Halloween and "its themes of costumes and disguise, darkness and light, character transformations and surprise." It will be released in two physical formats, CD and glow-in-dark 2LP vinyl, available October 27.